GRM was tasked to undertake the optimisation of a manual transmission clutch housing for Tata Motors, and the optimisation led design process produced excellent results. By developing the multiple design attributes simultaneously, it allowed the software to lead the engineer to find the perfect balance between the multiple requirements, which in this case were stiffness, strength and NVH. Due to the increasing importance of meeting the impending fuel emission restrictions, reducing weight is a highly valuable and important issue. 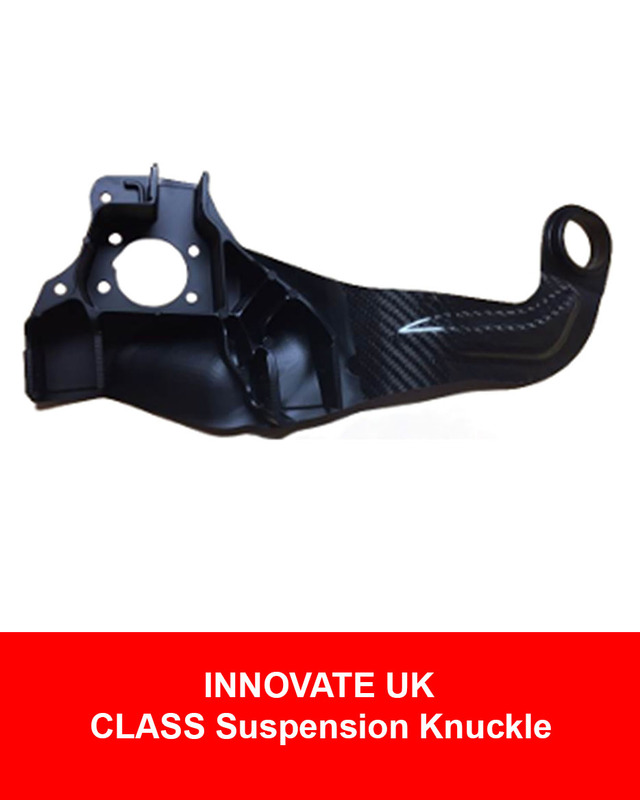 The Clutch Housing component was chosen as the weight saving in aluminium would transfer to a direct material cost saving, and GRM were chosen as the ideal partner due to their experience on other lightweight powertrain projects, such as ULTRAN. "OED has made the process of designing our components a lot quicker, and coming up with lighter, stronger, stiffer designs in a fraction of the time is a win-win." Graduating from Loughborough University in 2010 with a MEng in Automotive Engineering, in 2008, Joe undertook a placement year as a Product Development Engineer with Carbir Race Cars. 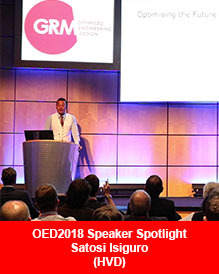 In July 2010 he joined GRM Consulting as a Senior Engineer, with his role including product design and FE simulation for a wide range of industries including the health sector, military, automotive and aeronautical. Joe joined Tata Motors European Technical Centre (TMETC) in March of 2014 as the Chassis Structures Durability CAE Principal Engineer. His role includes leading the chassis CAE team, including strength, stiffness and fatigue analysis of all chassis components and providing CAE support. 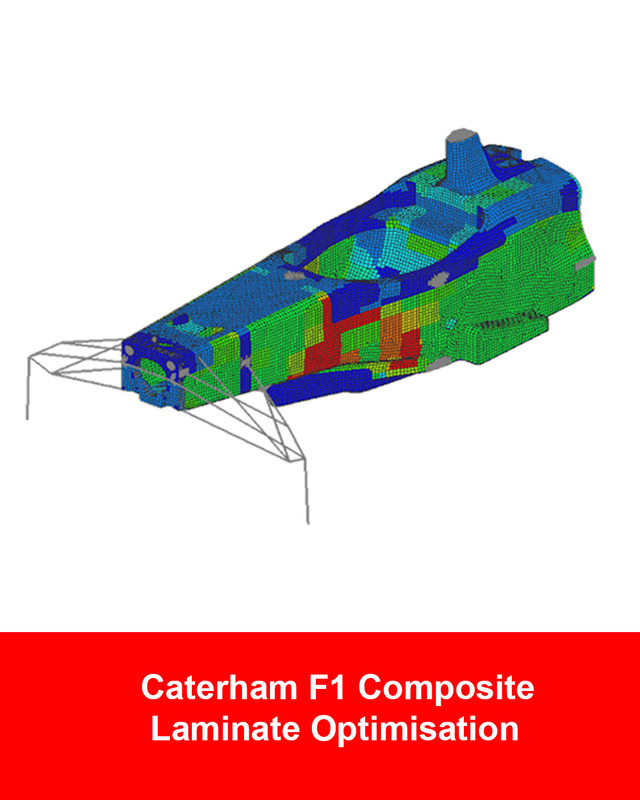 In 2017 he was awarded the CAE Structures and Durability Principal Engineer role for the Vehicle Attributes Group, leading all structural CAE aspects and heading the CAE user group within TMETC.